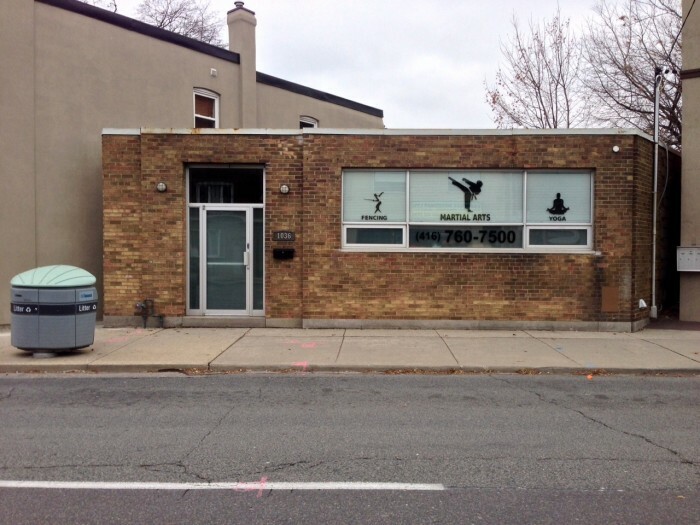 Our martial arts studio is located at 1036 Weston Road in Mount Dennis. 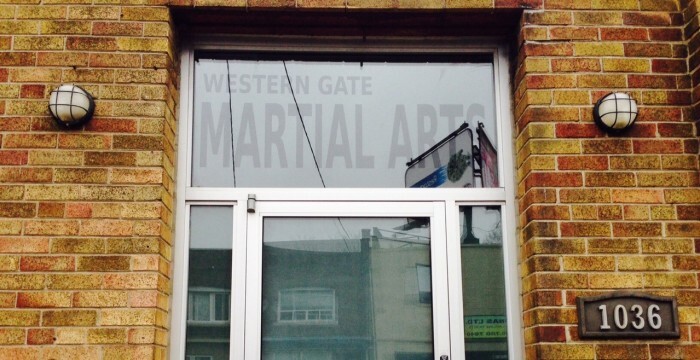 Western Gate Martial Arts was founded by Mr. Stacey Greaves in 1997. Children, youth and adult classes available.